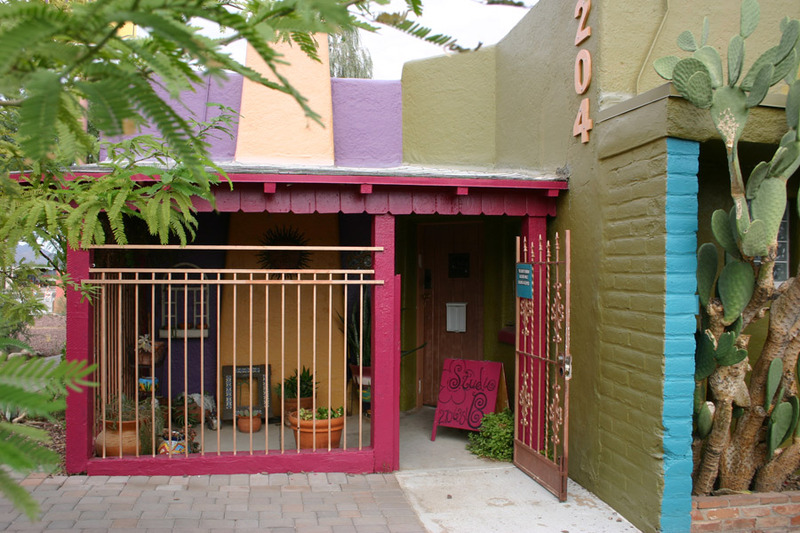 Placita de la Luna hosts an eclectic mix of artist studios, retail and office businesses in Tucson. 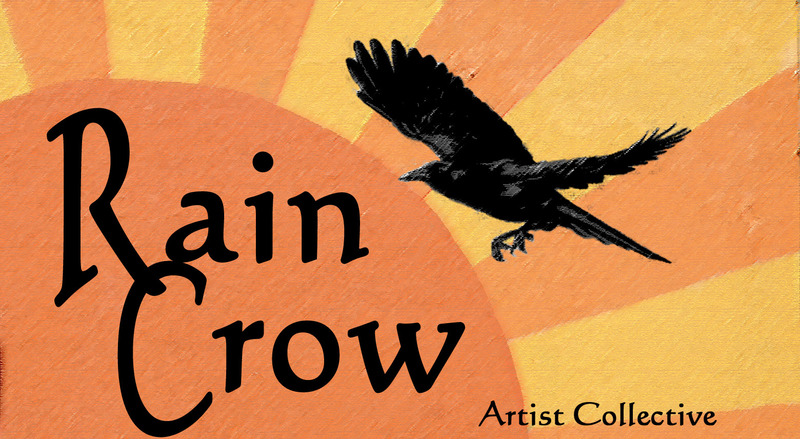 Rain Crow Artist Collective is a creative, inspiring and supportive space for studio artists to work. Rain Crow Coffee Roasters searches the world over for the finest specialty coffees that are ethically produced. Our coffees must meet 2 standards. The first is coffee quality. We source only the highest quality coffees. The second standard is the ethical implication of the coffee as a crop. We bring to you coffees that are fair trade, organic or "Farm Direct". When we buy FTO the coffees are certified by a third party. When we buy "farm direct" we research the farmer to ensure that the coffee is being grown in an environmentally responsible manner and that the workers are being paid and treated fairly. 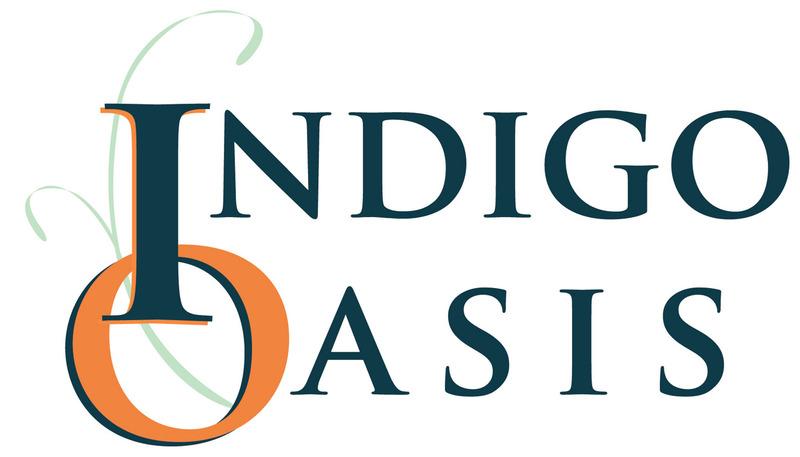 Indigo Oasis, a natural skincare salon/spa is the vision of Amada Richards (LE) and Nadia Hlibka (LE, LMT, RYT). Indigo Oasis offers all types of facials, skincare, waxing and body treatments for women, men and teens. Yoga classes are offered in the Indigo Oasis “Studio”. Information on services, yoga schedule, fees is available at www.IndigoOasis.com. 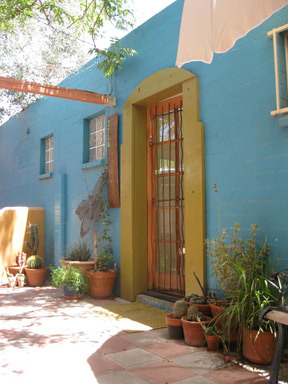 Maggie Maye's Tucson Tattoo has been at its 204 W. Grant location since 1998 and in that time has built a stellar reputation for the finest tattoo art and good customer service. 520-245-1114. MaggieMayesTattoo.com. Greg and Susan Alexander work by appointment from their private studios.